Are you planning a buck's party? 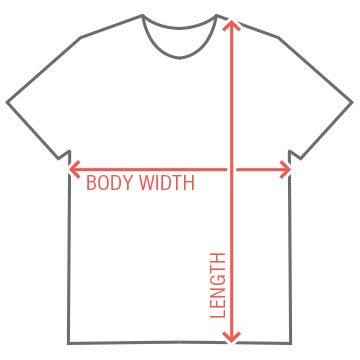 Customize a funny tee for the groom and all the guys at the party. 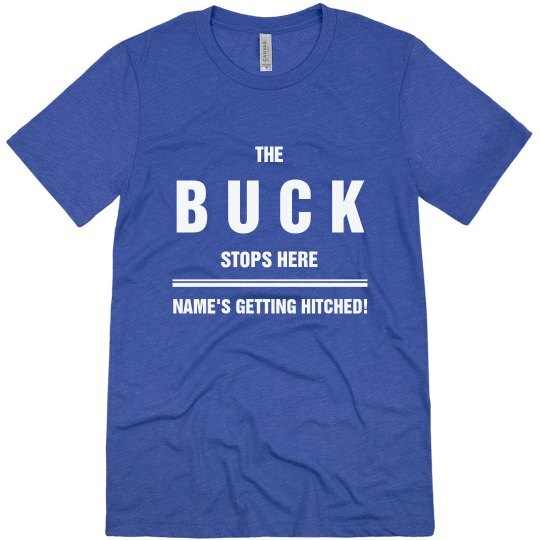 Custom Text: B U C K | THE | STOPS HERE | NAME'S GETTING HITCHED!